In-depth DIY how-to guides and videos. Sharing our tiny house travel experience, towing tips and sage advice from our experience taking our tiny home on wheels across North America. 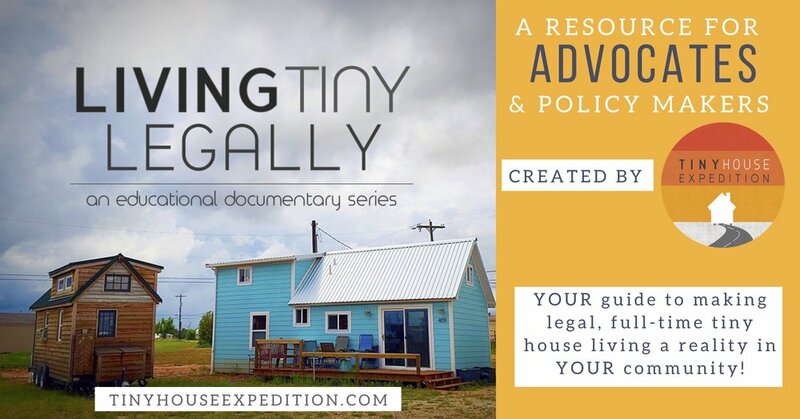 Bringing tiny house travel resources, towing tips and sage advice from our 3-year experience traveling with our tiny home on wheels across North America, over 50,000 miles (and counting!). 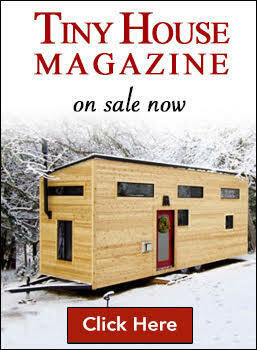 We are perhaps the world's most traveled tiny house and have learned much about how to do it confidently and safely. You can do it, too! 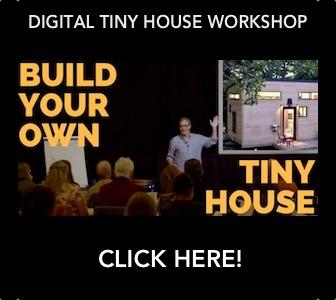 We are sharing our extensive first-hand experience traveling with our tiny home. Our hope is to encourage and empower your own DIY travel experience. With the right preparation you’ll be able to it the road, safely, and have the time of your life. What you need to know about towing a tiny house, just once or on a road trip. Advice well-suited for pick-up or U-Haul truck hauling. Our Nomadic Tiny House Life: Vlog + Road Life… parking spots, travel lifestyle, (mis)adventures. Explore what we have learned from extensive travels, and why we hit the road in the first place. 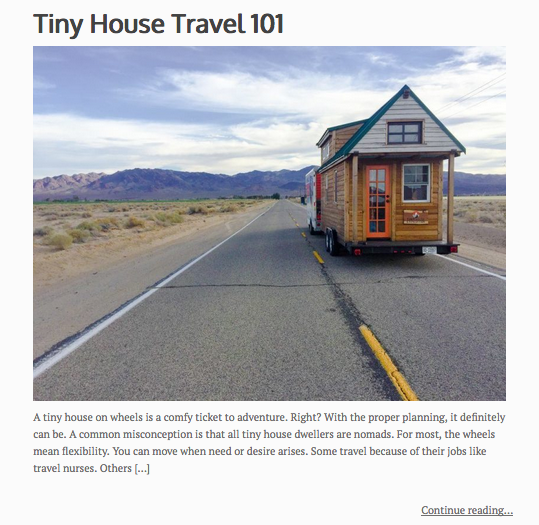 We hope to inspire you to take a road trip, with or without your tiny home. When you leave your comfort zone, you will be amazed at what you discover about yourself and others.